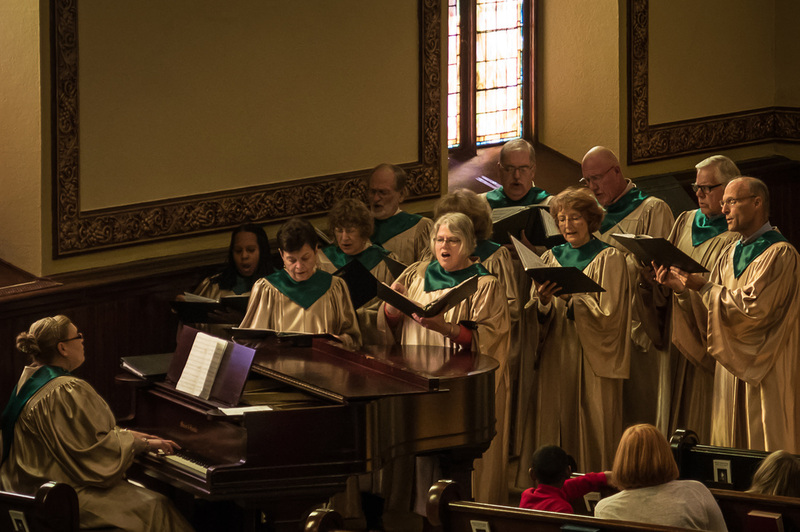 Westminster members and friends gather every Sunday morning at 9:30am to worship God with song, prayer, and experiencing the word through scripture and message. 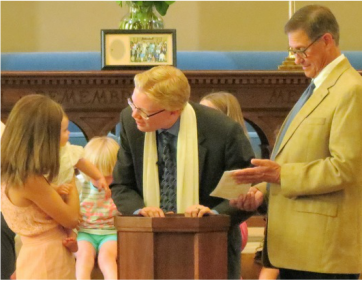 Scripture readings follow the common lectionary. The pastor and a lay liturgist lead worship, along with the Westminster Choir. The sacrament of communion is shared the first Sunday of each month and at special services throughout the year. The table is the Lord's table, and all are welcome at it. 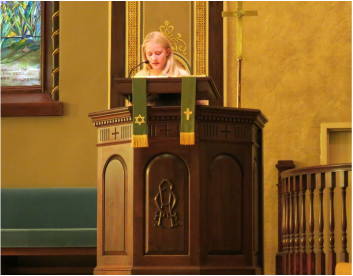 ​The Metcalf Chapel is a smaller, more intimate setting for contemplative worship, small weddings or funerals, and special services like midnight Christmas Eve worship. 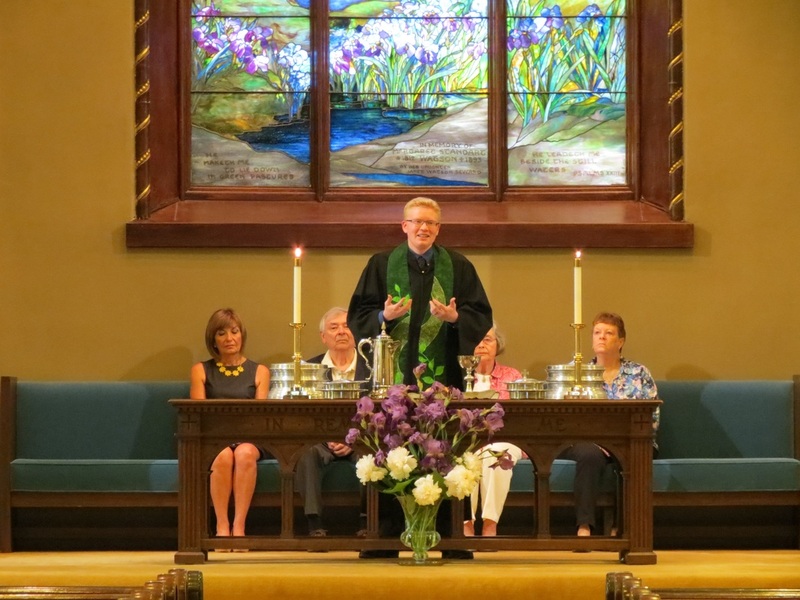 For more about our worship, click images below for sermons and music.